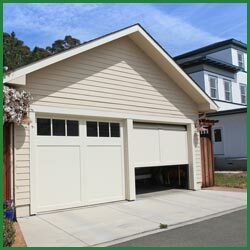 Quality Garage Door has been functioning as the pioneer in dealing with the various garage door issues that arise every now and then. 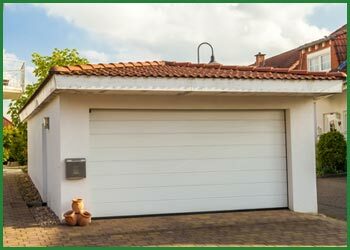 With an experience for over ten years in Lake Bluff, IL area, our team of professionals are adept at handling all kinds of garage door problems, whether it be to repair the torsion springs or to replace one’s garage door with an advanced one. Our withstanding reputation in Lake Bluff, IL area is unmatched. Having developed a firm that is reliable, skilled and efficient, we hold an eminent position in the industry that no other firm does. All the thanks go to our team of garage door professionals who constantly strive to provide better services to all in the locality. No matter what time or day, they ensure that they put your needs in the forefront and would work dedicatedly to fix all your garage door issues in the swiftest manner. 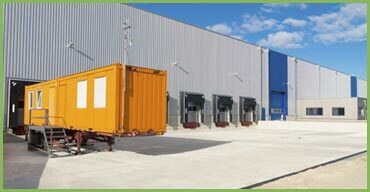 We provide garage door services with precision, knowledge and expertise at affordable costs. 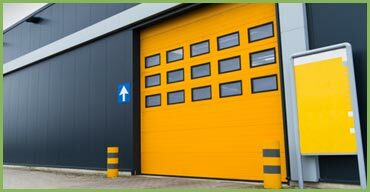 Our technicians are well versed with the knowledge of all the components of a garage door, from the torsion springs to opener and struts; they lack in no area pertaining to the door systems. 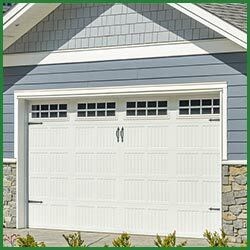 Externally, your garage door might appear to be fine and dandy, but something could be severely wrong with if you find it quite crankier than usual. A broken spring is a huge potential hazard, but many don’t realize the severity and they leave it unattended. Improper force settings, outdated springs and openers are all threats to the garage door system that requires immediate attention. 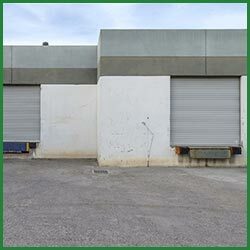 Quality Garage Door is just around the corner to assist the dwellers in the Lake Bluff, IL area when confronted with such situations.